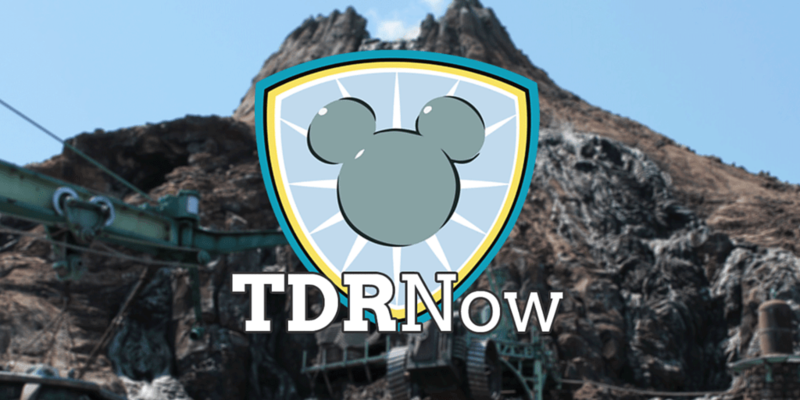 On episode 75 (March 14, 2017) of the TDRNow Podcast, Chris talks all about his winter trip to Shanghai Disneyland 🇨🇳! The good, the bad, and gives updated tips/advice for your trip. Here’s the email for the taxi driver in Shanghai. A bit of news about Hong Kong Disneyland and it’s new spring event and the cancellation of select atmosphere shows at Tokyo Disney Resort.